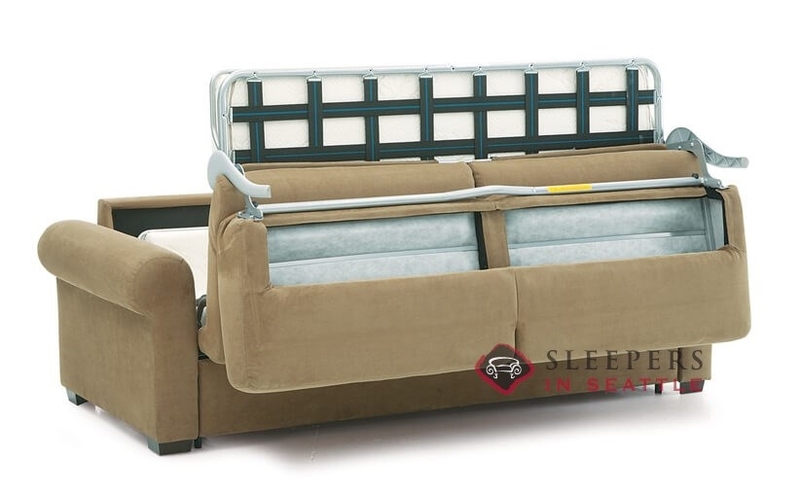 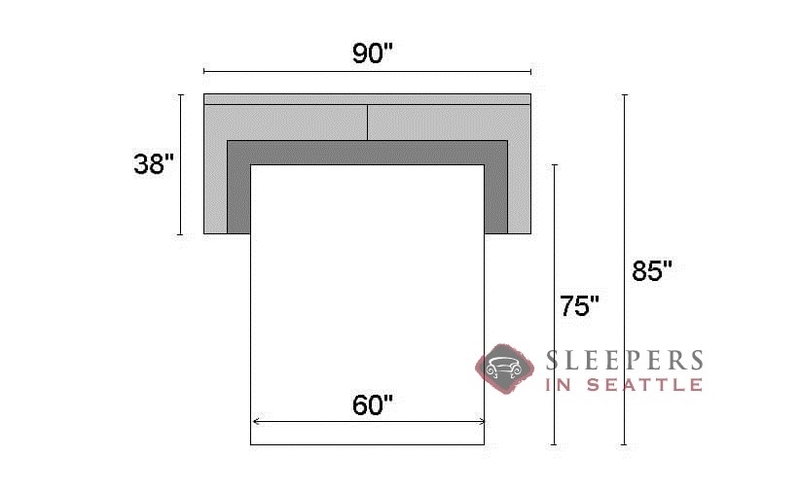 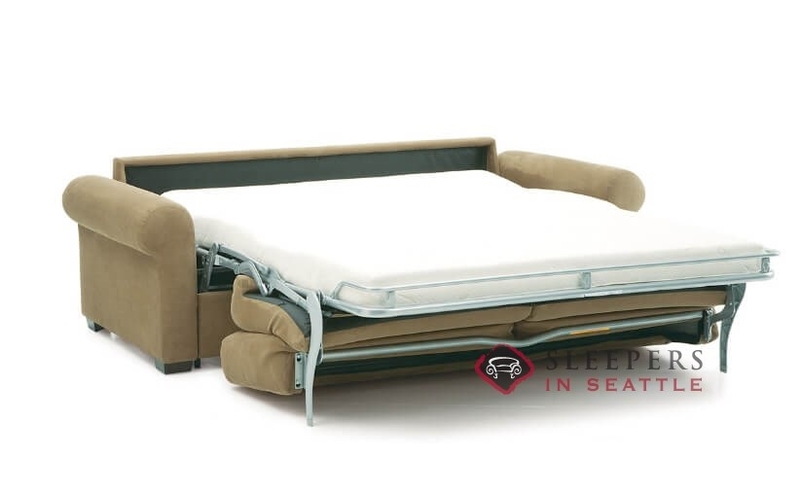 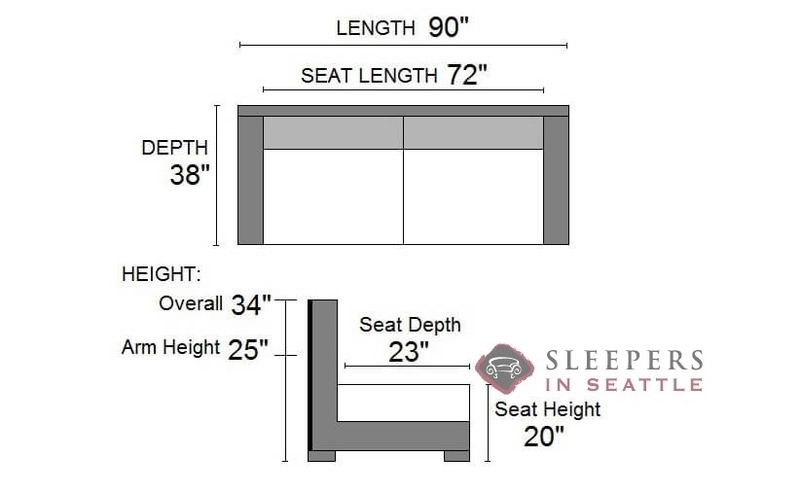 Perfect for slumber parties, the Sleepover My Comfort 2-Cushion Queen Sleeper packs a top of the line sofa bed, ensuring a perfect night’s rest for up to two guests. 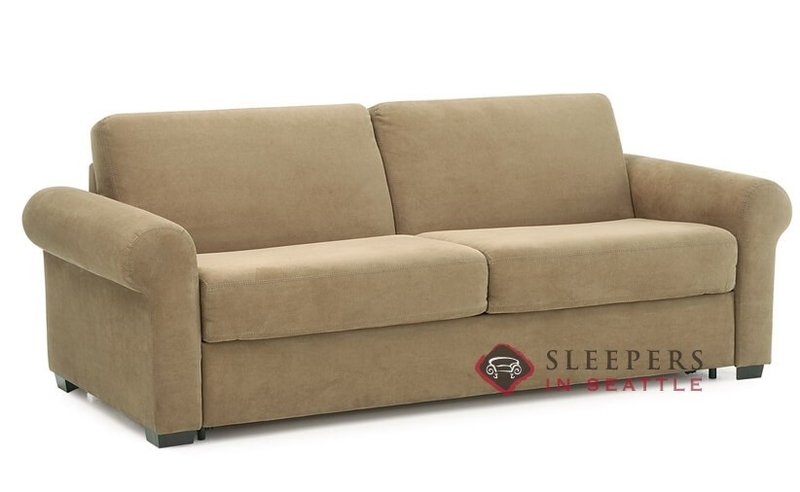 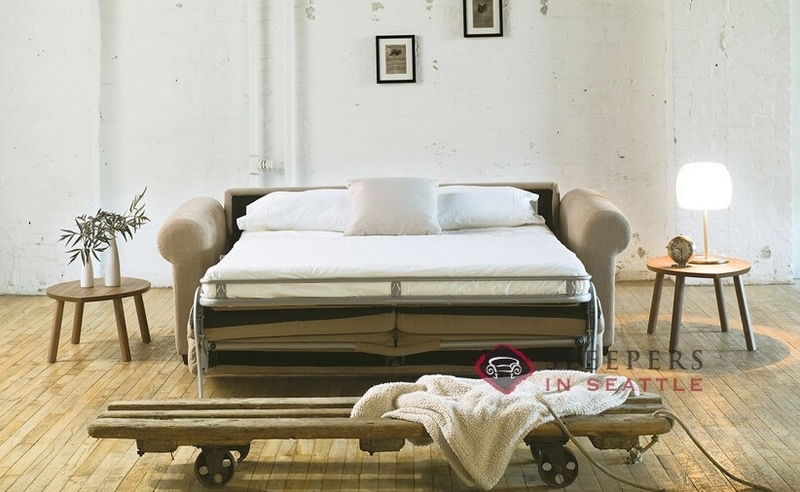 This transitional piece from Palliser offers rolled arms, clean design and plush cushions. 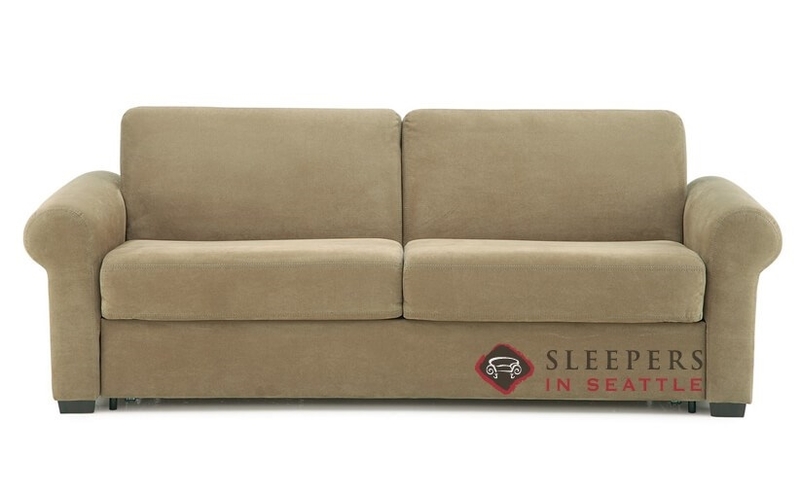 The perfect combination of comfort and style, the Sleepover is available in a huge variety of designer fabrics. 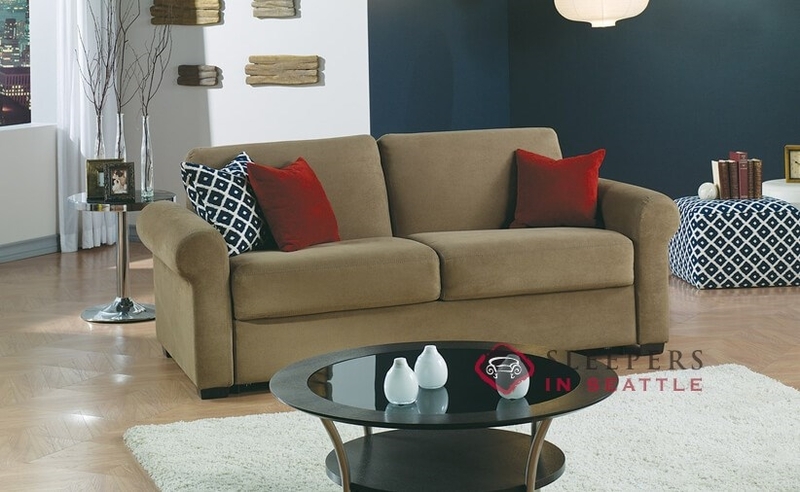 Visit the Design Center now to view all of our Palliser upholstery options.